The thesis deals with two aspects of management which are leadership styles and employee’s commitment level. The study was conducted in 2 construction and building materials companies which are Crown pump Ltd. (25 employees) in the Dubai branch and Al Mamoura General Trading (35 employees) in the Satwa branch in Dubai. The population size equals to 60 and the sample size equals to 49. When taking leadership in consideration, then transformational, transactional and laissez-faire is studied thoroughly in this paper. 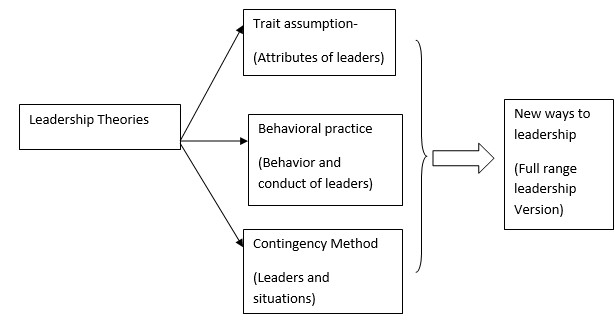 The “multi-factor leadership questionnaire” was used to determine the leadership styles and Allen and Meyer’s model of employee commitment to their organization is used for this study which involves different types of commitment. They are affective, normative and Continuance commitment. 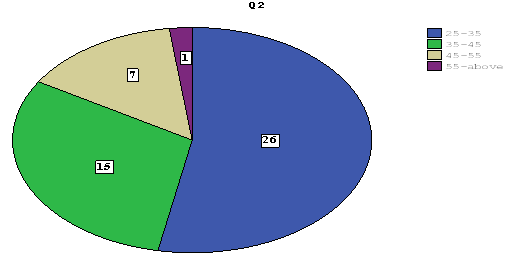 A conclusive research design was carried out by the researcher where surveys were used as the research instruments. The researcher emailed the survey link to the Finance manager who in turn passed it on the employees of the organization. 49 employees out of a sample of 60 filled out questionnaires based on leadership and commitment. 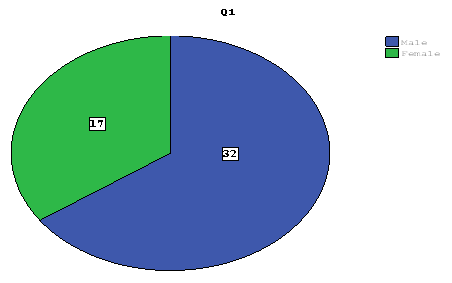 The researcher used SPSS student version 1.4 to analyze the data by using Pearson correlation (two-tailed) to test the hypothesis, using Cronbach alpha to test the reliability and other statistical tools were also used. The results showed that transformational leadership style has a negative correlation with continuance commitment but has a positive, weak correlation with affective commitment. In both the cases the null hypotheses Ha3 and Ha1 were accepted. The association with normative commitment is positive and weak but has a stronger connection comparatively to others. The null hypothesis was not accepted and instead H2 was accepted. 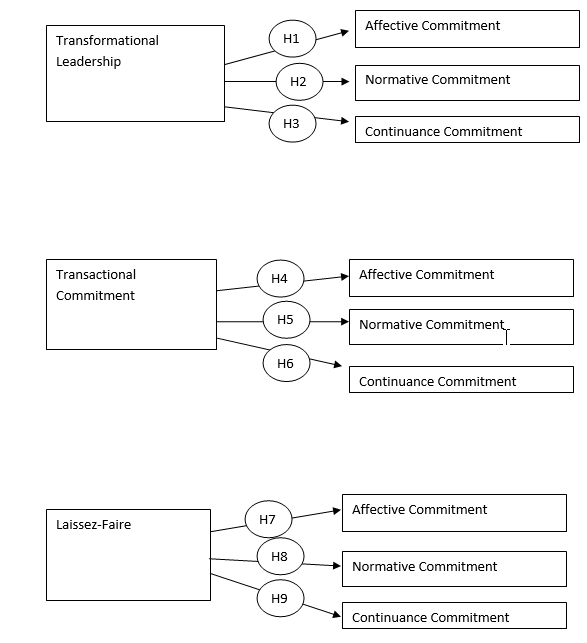 Transactional leadership style has a negative correlation with affective and continuance commitment but a positive correlation with normative commitment. However, in this case the three null hypotheses which are Ha4, Ha5 and Ha6 were accepted. The results showed that there was a positive correlation between Laissez-faire leadership style and the commitment levels where all three null hypotheses Ha7, Ha8 and Ha9 were not accepted. It had a weak association but a stronger connection with affective commitment. Time and resource constraint caused the research to have limitations on data collection with a sample size and few variables.